Ever wonder how much you can accomplish in one day? 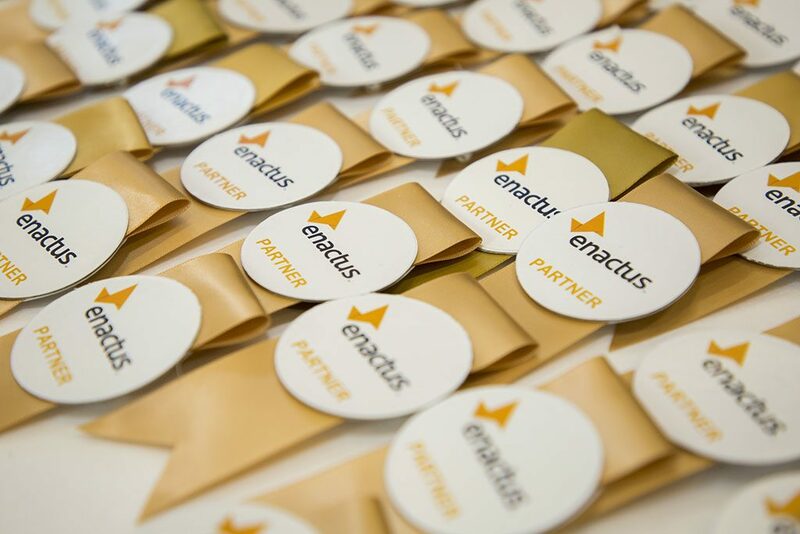 Look no further than the 2017 Enactus Ireland National Competition, which took place on 31 May at The Chartered Accountants House in Dublin: not only did they complete a two-round national competition including 10 teams and nearly 70 judges, but throughout the day they held a forum for faculty advisors, a special technology session, and included numerous speakers. Impressive! While the teams were doing technology checks and preparing for their presentations, faculty advisors began their day with the Faculty Advisor Forum, where the 24 advisors in attendance came together with Enactus Ireland staff to discuss project development and share ideas and best practices for guiding their teams to create sustainable and viable projects. Then it was time to officially open the event with all 251 attendees coming together for the Opening Ceremonies, including the parade of teams. The welcome address from Margaret Morrissey, Country HR Director of Abbott was followed by Matthew McGowan, Enactus Maynooth University Alumnus & Graduate, CarTrawer, shared how his Enactus experience has positively impacted him and helped him launch his career. Finally, the opening round league draw, facilitated by Karina Howley, Head of Corporate Citizenship & Diversity for KPMG. Next was the opening round of competition: ten teams travelled to Dublin with the goal of being named National Champion. In the first round, 39 executives evaluated the teams’ social enterprise initiatives and narrowed the field to a final four teams. At the networking luncheon, after having the chance to meet new people and share their thoughts on the morning’s activities, the final four teams were announced. 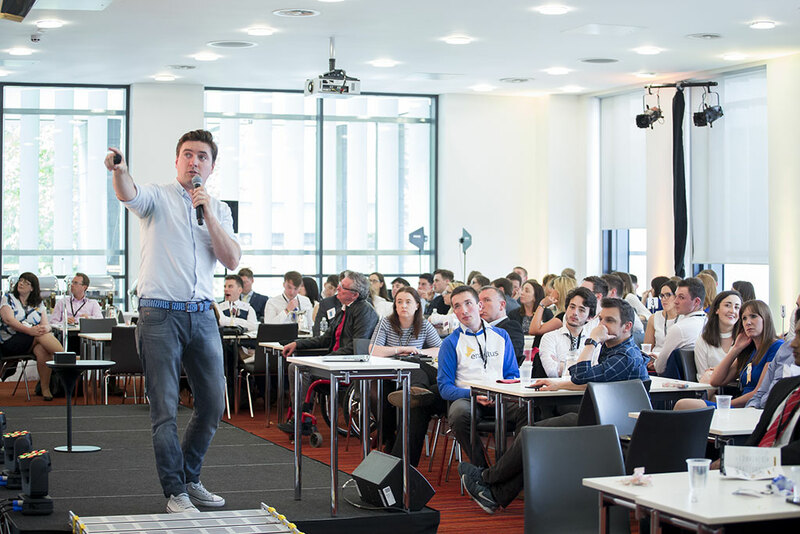 But before starting the final round of competition, attendees had the opportunity to take part in a special technology session that explored how technology can save the world, led by Bob Coggins, Managing Director of Havas. Working in teams of business, academic and student leaders, attendees were challenged to brainstorm ideas on how technology can be harnessed to solve some of the world’s most pressing social challenges. Ideas were tweeted for all to see, and the three teams with the most retweets were invited to present onstage. What a clever, immediate use of social media! Finally, it was time for the final round of competition, kicked off with welcomes from Laura Dennehy, Country Manager for Enactus Ireland and Ronan Myler, Head of HR for the Bank of Ireland. With 28 of the country’s top executives serving as judges, each of the final four teams passionately shared their work and impact from the past year, impressing all in the room. After the presentations, all attendees came together for a networking session and to hear a motivational address from Sophie Spence, Irish Rugby Player, who shared her personal story and thoughts on leadership, sports and the important role women play. At long last, it was time to find out which team would have the chance to represent their country at Enactus World Cup in London this September: the team from Dublin City University. Judges were impressed with their initiatives, including Second Scoop, a partnership between Ben & Jerry’s and ex-prisoners from Care After Person, that provides ice cream for corporate events, festivals and fairs. 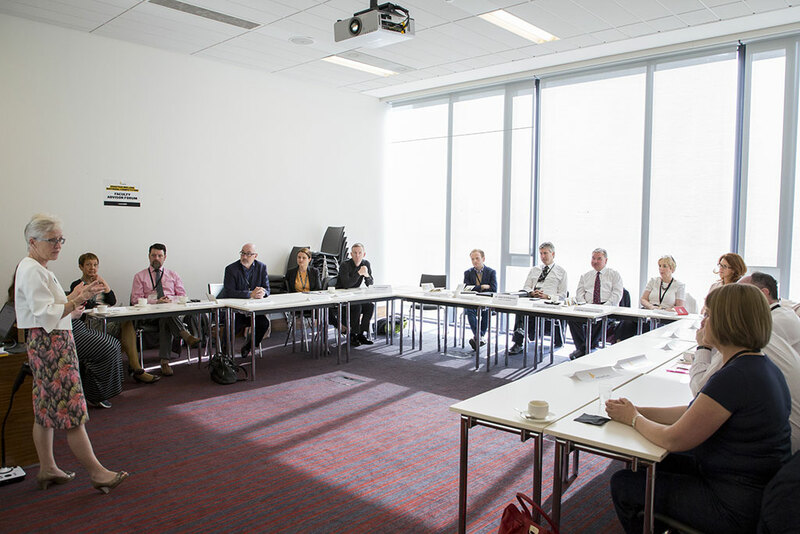 A pilot phase was carried out in May to empower an ex-prisoner to serve ice-cream to individuals on DCU campus, and the team has lined up two corporate events for June. The National Champion trophy wasn’t the only award handed out that day: the first-ever Spirit of Enactus Award was presented by Margaret Morrissey, Country HR Director of Abbott, and Prof. Aileen Pierce, Director of Enactus Ireland to the team from Dublin Institute of Technology in recognition of their commitment to and demonstration of Enactus’ core values of passion, innovation, integrity and collaboration. Want more from this great event? Look no further than social media and search for posts with #EnactusIRE17 – thanks to the diligent work of four social ambassadors, every minute of the action was covered and many of their posts are included here! Check out this great recap video that captures all the highlights from the 2017 Enactus Ireland National Competition!